Air Canada launched new seasonal non-stop service from Montreal to Dublin, Ireland, over the weekend. 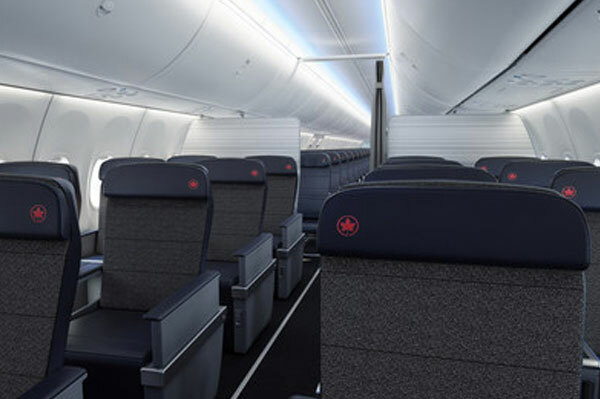 Flights are being operated until Oct. 12 using Air Canada’s newest single-aisle aircraft, the Boeing 737 MAX 8 featuring a Premium Economy and Economy cabin configuration. Air Canada also offers Toronto-Shannon flights, up to daily non-stop Toronto-Dublin service, as well as seasonal non-stop Vancouver-Dublin service.